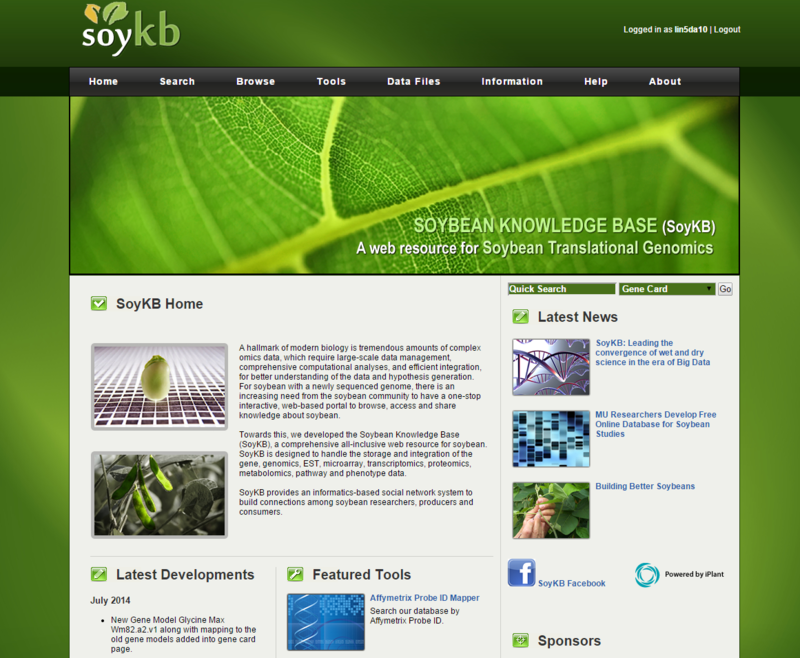 A comprehensive web resource developed for bridging soybean translational genomics and molecular breeding research. 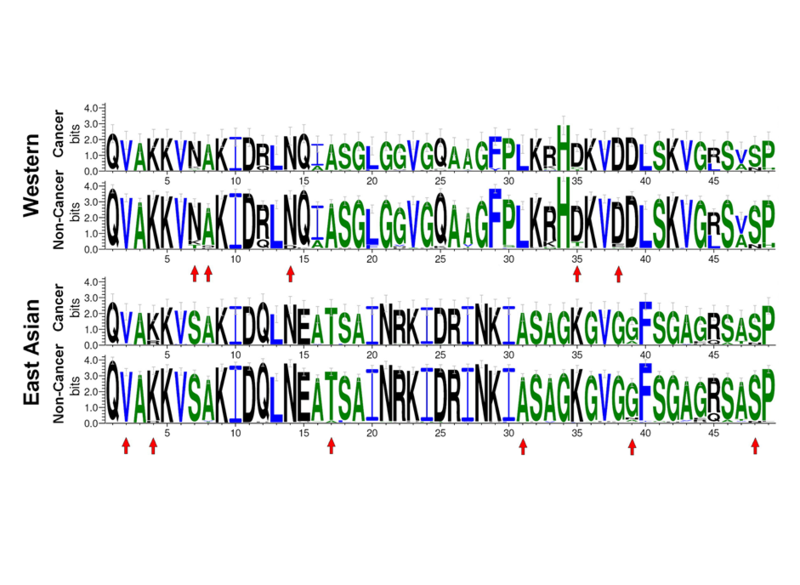 It provides information for six entities including genes/proteins, microRNAs/sRNAs, metabolites, single nucleotide polymorphisms, plant introduction lines and traits. It also incorporates many multi-omics datasets including transcriptomics, proteomics, metabolomics and molecular breeding data, such as quantitative trait loci, traits and germplasm information. 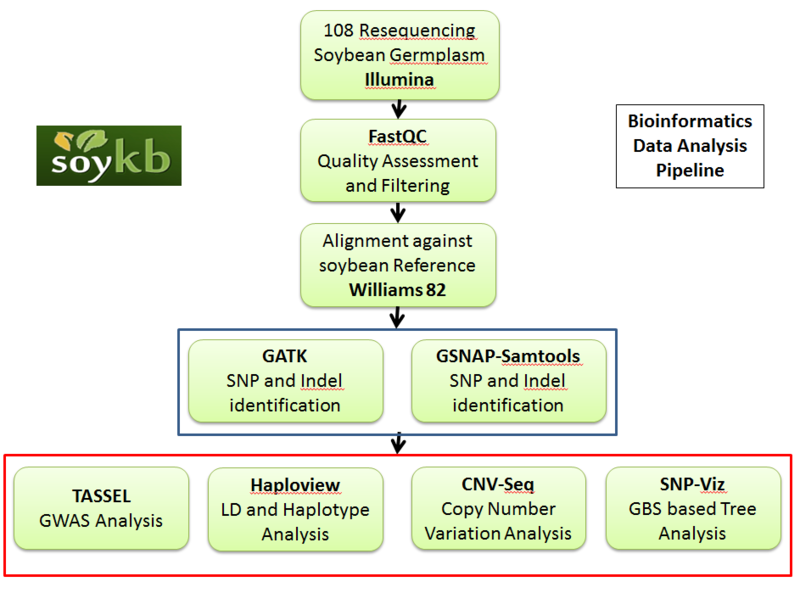 SoyKB has a suite of tools such as In Silico Breeding Program for soybean breeding, which includes a graphical chromosome visualizer for ease of navigation. A novel Bayesian computational tool with Markov Chain Monte Carlo (MCMC) search for detecting epistatic interactions among SNPs. 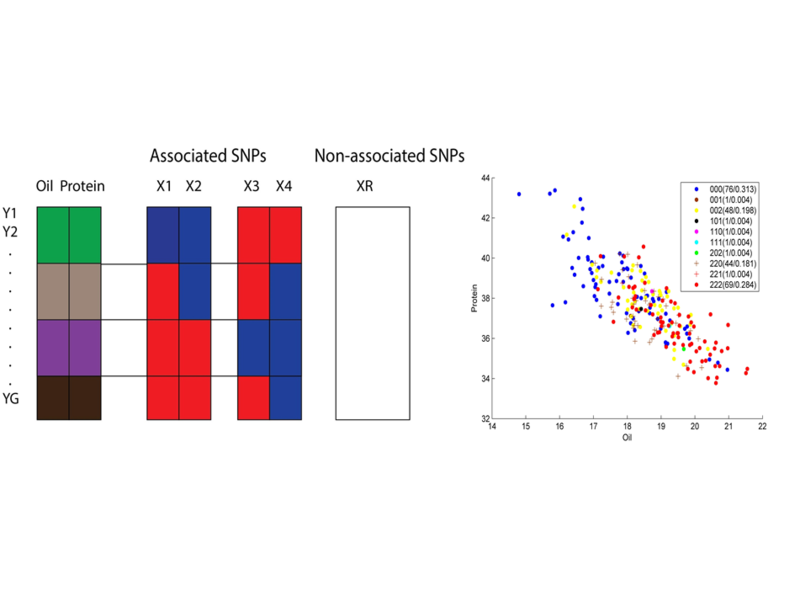 The tool can be used for studying interactions among genomic variations in Genome Wide Association Study (GWAS) data. 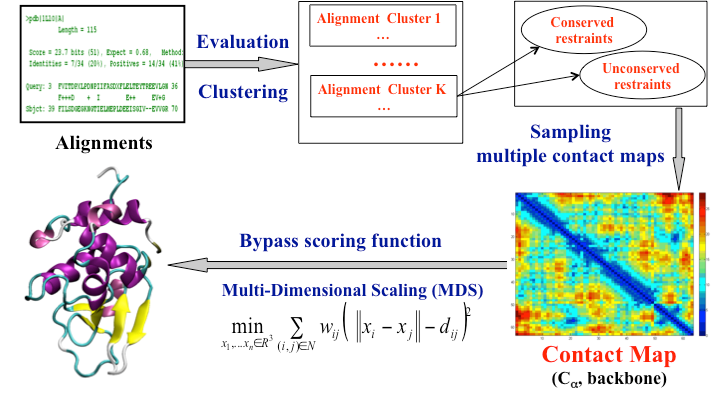 An efficient and accurate protein tertiary structure prediction platform that applies whole and partial template information along with new computational techniques. MUFOLD covers both template-based and ab initio predictions using the same framework. MUFOLD demonstrated its success in the community-wide experiment for protein structure prediction CASP. MUFOLD has been used in many protein studies, including building protein complexes with cryo-EM data. A repository for plant protein phosphorylation data. 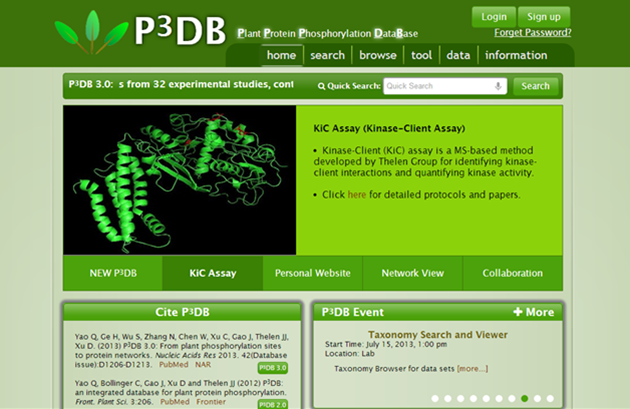 P3DB has multiple network viewers for protein-protein interaction network, kinase-substrate network, phosphatase-substrate network, and domain co-occurrence network to help study phosphorylation from a systems point of view. 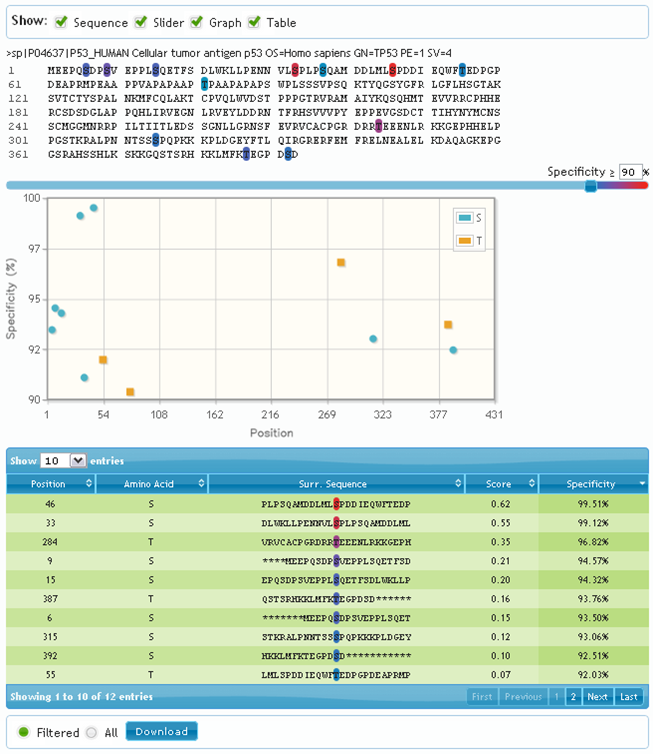 An open-source package and a webserver for predicting both general and kinase-specific protein phosphorylation sites, as well as many other post-translational modification (PTM) sites from protein sequence using a novel machine-learning method and effective biochemical features. Musite has pre-trained prediction models for many species and PTM types, and it allows users to train their own prediction models from specific training data. We have analyzed next-generation sequencing data for SNP and GWAS studies, RNA-Seq transcriptomics studies for gene expression, microRNA studies for gene regulation, Chip-Seq analyses for transcription factor binding, and bisulphite sequencing for epigenomics studies. As an example, we are analyzing resequencing data for 500+ of soybean lines using iPlant, XSEDE resources and Pegasus workflows and applying it towards improvements in traits. We have developed a number of pipelines and workflows for these analyses, as well as an open-source tool for high-throughput DNA primer/probe design. 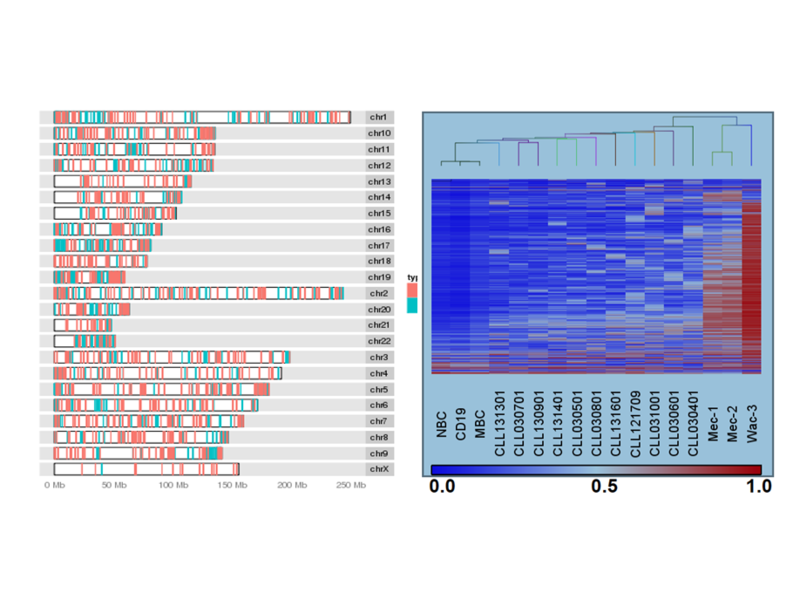 We performed computational analyses for DNA methylation in plants and cancers. DNA methylation plays an important role in the regulation of gene expression in both normal and dysfunctional cells. We studied DNA methylation patterns in different cancer cell lines and of various cancer-related genes. We are also comparing DNA methylations between human and other animals. A tongue-based health diagnosis App with image segmentation and classification algorithms. Anywhere and anytime, people can use Itongue to monitor their health status conveniently. Based on tongue diagnosis, advices on diets and lifestyle are provided for reference. (3) Mammal stem cells; (4) Mitochondria; (5) Ribosomes; (6) Human adaptation to the extreme climate; (7) Heart diseases; (8) Chinese herbs. Research has been supported by DOE, NSF, USDA, NIH, US Army, United Soybean Board, Missouri Soybean Merchandising Council, Missouri Life Science Trust Fund MU start-up fund, Monsanto Research Fund and National Center for Soybean Biotechnology.